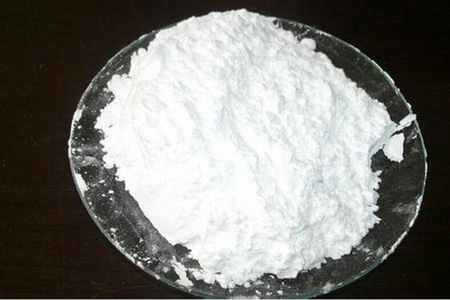 RBP-20 is a new type, high-performance inorganic eco-friendly compound FR additive. It is produced through unique techniques, surface activation treatment is applied. RBP-20 can work with chlorine or bromine FRs, replacing 20%-30% halogenated FRs with equal amount. RBP-20 can help products to achieve UL94-V0. RBP-20 is ROHS and REACH certificated. No bromine or antimony contents are included. Thanks to its unique surface treatment, RBP-20 achieves good compatibility and adhesion with plastics, thus improving products` FR stability and mechanical properties. Good dipping properties to glass fiber and mineral fiber. Good flowability. RBP-20 can work well with halogenated FRs. It can disperse evenly in plastics and rubber with good stability, no discoloring, no dissolving out. Morever, RBP-20 can act as smoke suppressant in some way, and can prevent dripping. RBP-20, as an eco-friendly FR synergist, needs a relatively low dosage, therefore more economical when compared to pure bromine/antimony FR systems. Can be used in PE, PP, PBT, PET, PA, ABS, PPO, TPE, as well as rubber, foam, coatings, etc. In bromine/antimony FR systems ( used in PP, PBT, PET, PA, ABS, HIPS), RBP-20 can replace 20%-30% brominated FRs. 20kg/bag (paper-plastic compound bag), 16MT/20"FCL. Load, transport and store as common chemicals. Sealed dry preservation. 2 years shelf life. Looking for ideal Replacement of DBDPE / Decabromodiphenyl Ethane Manufacturer & supplier ? We have a wide selection at great prices to help you get creative. All the Substitude of DBDPE / Decabromodiphenyl Ethane are quality guaranteed. We are China Origin Factory of Alternative of DBDPE / Decabromodiphenyl Ethane. If you have any question, please feel free to contact us.